Are you trying to help the military community? On today’s episode of Loan Officer Freedom, the #1 podcast for Loan Officers, I sit down with a very special guest Mr. VA Loan himself, Ken Bates. I had the opportunity to meet Ken at a NAMB meeting in California and encouraged him to join me here on the Loan Officer Freedom podcast. Ken Bates is an industry expert on VA loans, working with veterans and Real Estate professionals to get the most out of their VA benefits. On this edition of Loan Officer Freedom, the #1 Podcast for Loan Officers in the world, we have a very special guest, Ralph Watkins, the man who helped Carl get into the Mortgage Industry. On this episode, Carl and Ralph will discuss how to map out and reverse engineer your actions so you can find your “one thing.” The ONE THING that is going to make you the most amount of money in your business. Listen in to find out exactly how you can map out your actions and find the one thing you do that gets you the most amount of money. On this edition of Loan Officer Freedom, the #1 Podcast for Loan Officers in the world, we talk to Christine Haas about video marketing. Christine spent 17 years in broadcast journalism and has received numerous accolades including winning more than 15 Emmy Awards! She is a wealth of knowledge when it comes to video broadcasting and being on camera. Today, we discuss all things video marketing and how it will move the needle forward for your business. If you have questions about this topic, set up a Free Strategy Call with one of our coaches at LoanOfficerFreedom.com/StrategyCallRequest. 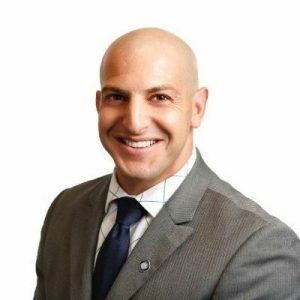 On this edition of Loan Officer Freedom, the #1 Podcast for Loan Officers in the world, we have a special guest, Mr. Mike Cardascia. Mike is our Mortgage Marketing Animals team member, script, and strategy guru. Today, we discuss how our listeners can avoid distractions and complete marketing activities that will help you run a successful business. Half-built bridges – completing a marketing activity through to completion before moving on to another strategy. 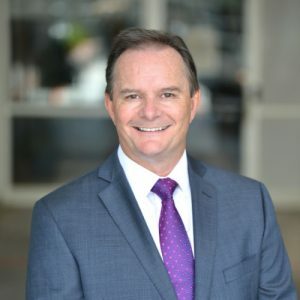 On this edition of Loan Officer Freedom, the #1 Podcast for Loan Officers in the world, we sit down with Robert Fillyaw. Robert is a dear friend, Freedom Club leader, and a Loan Branch Manager with AnnieMac Mortgage. Together with his team, Robert, closes nearly 60 loans per month. Today, Carl and Robert discuss why they both believe Quicken is the best. Both have learned so much from Quicken and have put some of the company’s practices into their own business. Much of the conversation focuses on providing a convenient service to customers and that the systems and the people are what builds a strong mortgage business. The promotion of convenience in Quicken’s advertising. His branch’s process when a customer calls looking for an application. Assessing personality traits when hiring. How he manages to consistently close so many deals each month. 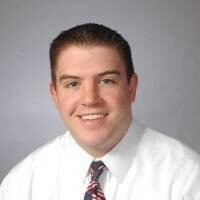 Robert is a Branch Manager Robert is a Branch Manager who specializes in finding the right loan for his clients. He especially enjoys working with first time home buyers along with his more experienced clients. 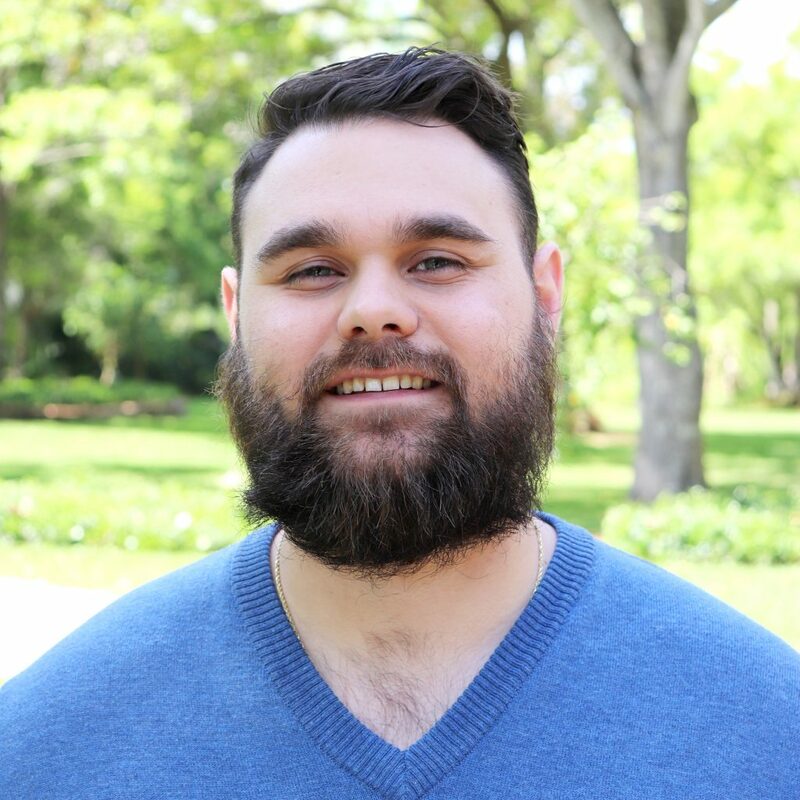 With more than10 years of lending experience, he focuses his efforts in Gainesville and the surrounding areas. 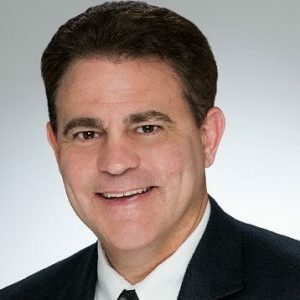 On this edition of Loan Officer Freedom, the #1 Podcast for Loan Officers in the world, a very dear friend of mine (known each other for years) Rayce Robinson out of Orlando, Florida. Rayce is a mortgage broker that has his own company, Mid Florida Mortgage Professionals, and has done very well for himself. He also happens to be a leader in the Freedom Club. Rayce is a lifelong resident of “The Sunshine State”. He loves living in Florida and the Florida lifestyle. When Rayce isn’t busy helping clients, he can be found spending time with his wife and three children, hiking, surfing, and playing tennis. He and his family also support many local activities throughout their community and through their church. On this edition of Loan Officer Freedom, the #1 Podcast for Loan Officers in the world, we are joined by Craig Bland and Dave Flashner, both leaders in the Freedom Club. Dave and Craig discuss how Dave is able to complete 90-100 units per year through very diligent organization and scheduling, despite his limited availability. Dave is a full-time firefighter who is a prolific loan officer in his “spare time” at Success Mortgage Partners. Dave’s goal in the Mortgage Business is to make a positive difference in people’s lives, first and foremost. Craig is the Branch Manager at the same Success Mortgage Partners office where Dave works. Craig’s absolute passion is helping loan officers realize their dream. 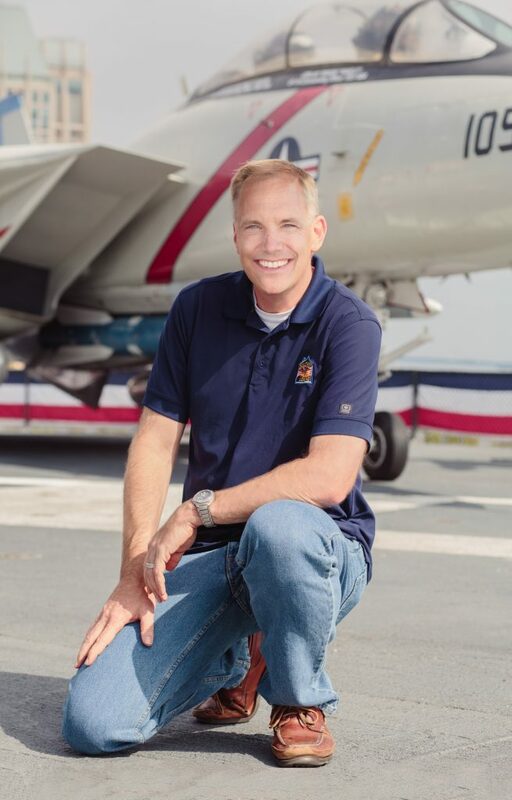 He recruits, trains and mentors some of the nation’s top MLOs. On this edition of Loan Officer Freedom, the #1 Podcast for Loan Officers in the world, I am joined by my partner Tammy Schneider and our guest Kelsey Rauchut. Kelsey is the National Business Development Manager at Annie-Mac Home Mortgage, working alongside some of the top mortgage professionals. We will be diving into the world of women in the mortgage industry and how to set yourself up to be successful [as a woman] in the workforce during this insightful conversation. Kelsey Rauchut is on the rise, as National Business Development Manager with AnnieMac Home Mortgage. 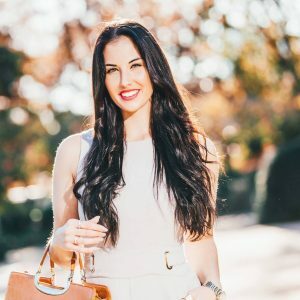 Kelsey is a mortgage connector, personal development hunter, driven by faith, Host & Creator of The Inside Edge Podcast which highlights Top Women in Real Estate. Providing new solutions for increasing monthly transactions for mortgage and real estate professionals nationally to thrive in a condensing market, find her on LinkedIn or check out her podcast, The Inside Edge. Why some loan officers are having their best month ever while others are going out of business? On this edition of Loan Officer Freedom, the #1 Podcast for Loan Officers in the world, we are joined by Vince Ingui, SVP Retail Branch Sales at Annie-Mac out of New Jersey. I recently went to their yearly sales meeting and was able to observe some of the top performers in the business. So what are Vince’s top performers doing? If you are struggling, what can you do to start turning thing around? We talk about just that – What top performers are doing, how to turn things around, and how to cope with low inventory. 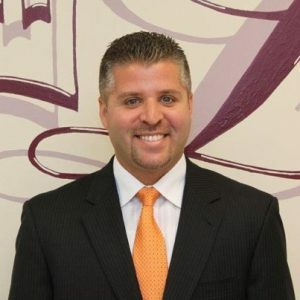 Vince Ingui is the SVP Retail Branch Sales at Annie-Mac in New Jersey. He has also been a regularly featured mortgage expert in multiple television, radio, print and digital media publications. Best Year Ever… While Traveling The Country In A Motorhome. On this edition of Loan Officer Freedom, the #1 Podcast for Loan Officers in the world, we are joined by Brian Kimball, one of our Freedom Club members, who travels the country with his family full time all while working and writing loans out of his motorhome and having his best year ever! His headquarters are out of Southern California. But his branch is becoming fully virtual and is transitioning to be nationwide. 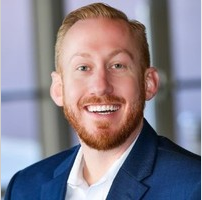 Brian is one of Orange County’s leading lenders and utilizes cutting-edge technologies, partnered with a unique focus on customer service to provide his business partners and clients with the most reliable, consistent and positive experience for their mortgage and real estate needs.